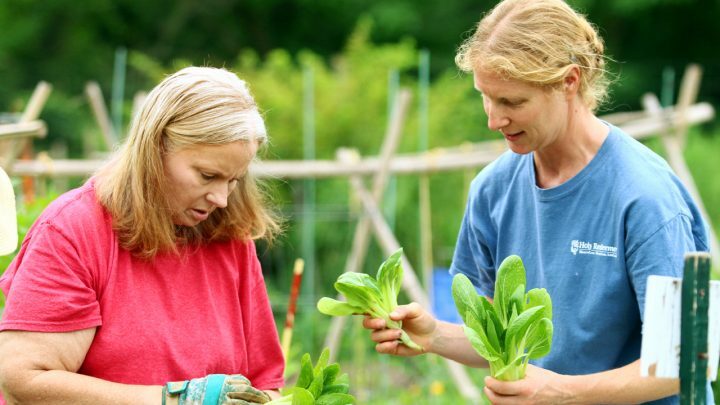 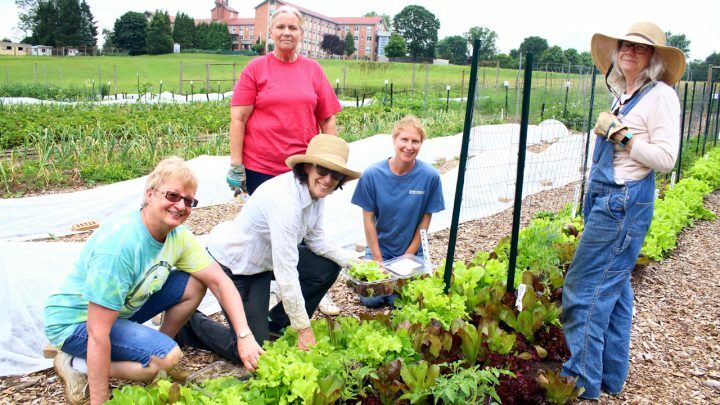 In keeping with the Sisters’ call to live in partnership with the earth community, Redeemer Valley Community Garden was established under the leadership of Sr. Ana Dura in 2010. 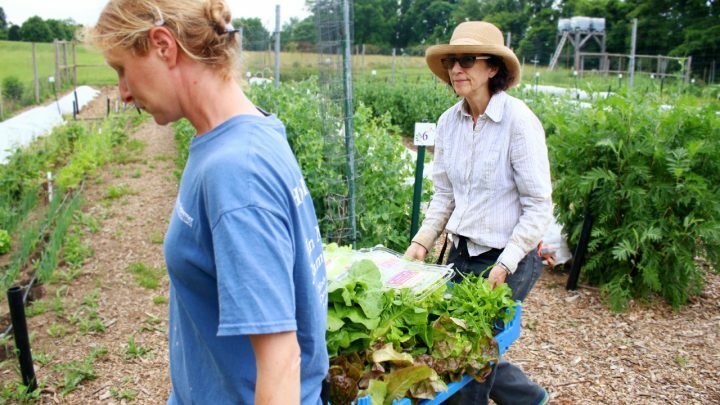 Redeemer Valley Garden is a community initiative that provides individual plots and a large community supported garden. 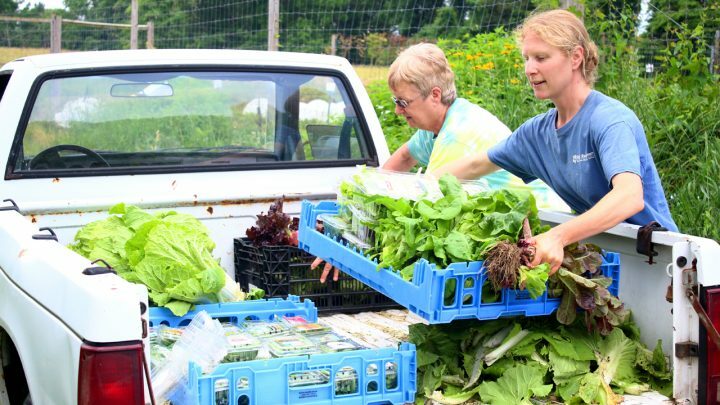 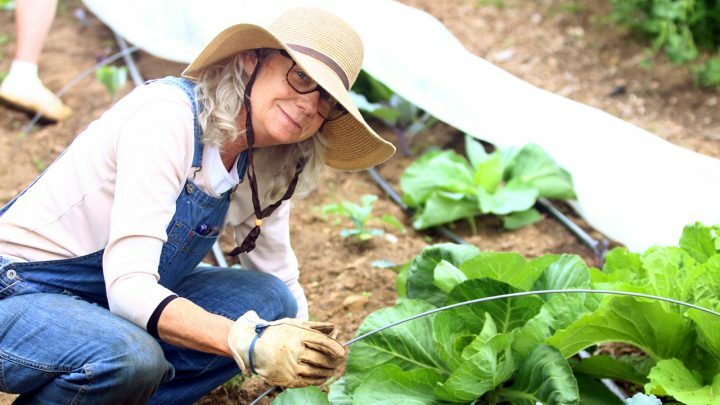 The garden promotes community among individuals and families and provides healthy, locally grown produce to the surrounding community and food cupboard ministries. 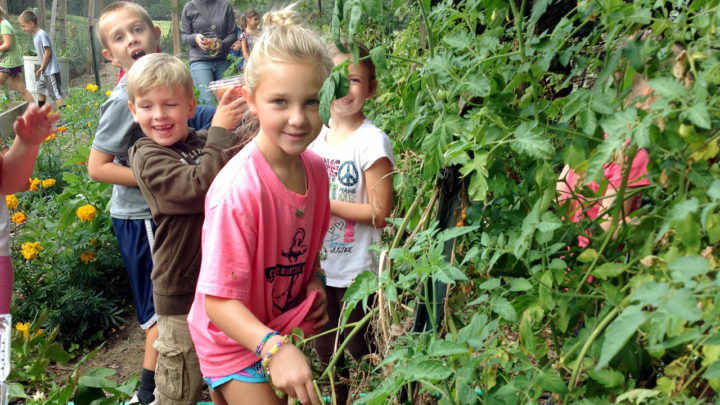 Sr. Ana also cultivates a school garden with students from local schools. 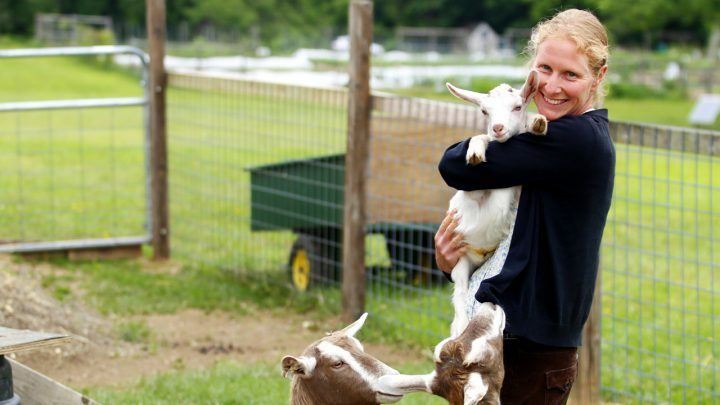 We also share the land with God’s beautiful creatures, wild and domestic, and enjoy caring for an ever-growing number of animals which include goats, rabbits, ducks and chickens. 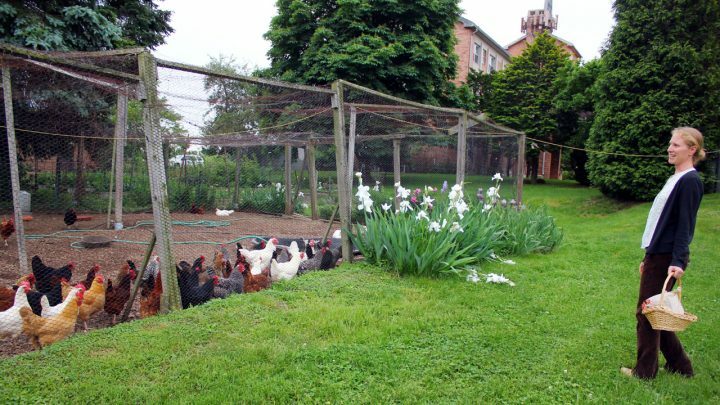 They provide fresh eggs while consuming leftover produce and snack on weeds and bugs. 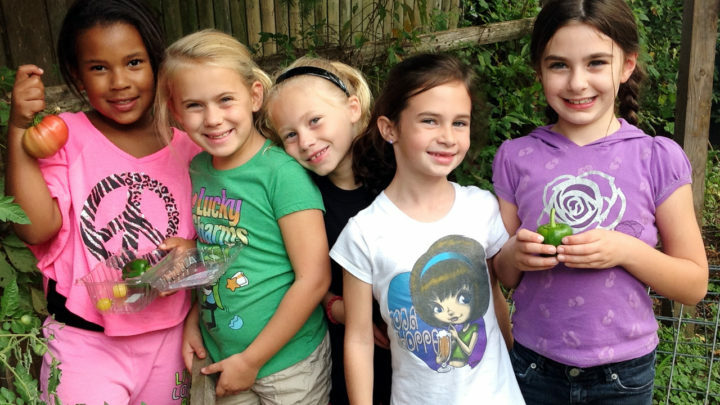 Click here to visit the Redeemer Valley Garden website.